Not sure what to do this weekend? Are you in the look for an exhilarating lunch/dinner experience with family? Well look no further, we know exactly what you need. 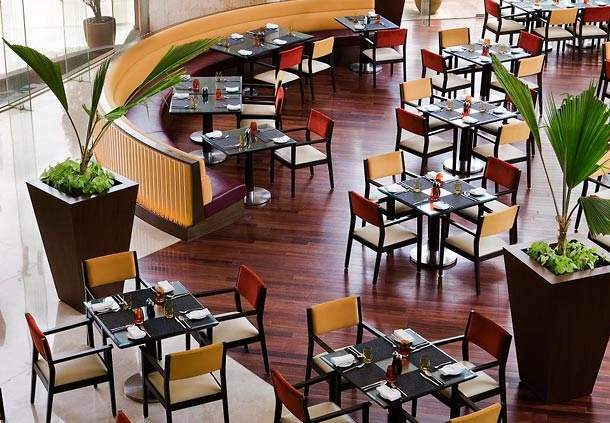 Join in at Caraway in Chandigarh and gobble up a 4-course lunch/dinner only for INR 549! We are not joking. Click here to get your offer of 4-Course Veg Lunch/Dinner + 2 Soft Drinks for two people, only for INR 549! Caraway restaurant is an awesome in house multi cuisine restaurant that is famous for serving the yummiest dishes in town. Hailing from North Indian to Chinese cuisine, this restaurant promises to serve you everything under extremely cost-effective rates. 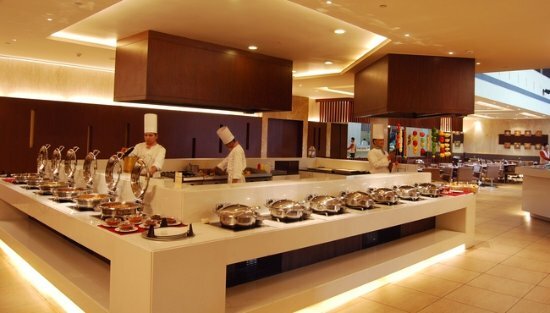 In this way, you can enjoy a delicious lunch/dinner with family and even on a budget. In the offer you get everything, including soups, starters, main courses, desserts and soft drinks. Unbelievable right? To get so many things for two people, for oh-so-low prices. So, get your friends and enjoy a time filled with food and laughter. Tap here to grab your offer of 4-Course Non-Veg Lunch/Dinner + 2 Soft Drinks for two people, only for INR 599! Do not miss out on this place! It has got a lot to offer. Click here to get more offers up to 60% off on the best places in town. Beware! You might get hooked to us. Hello Bangalore! Zodiac Whitefield Is Offering Some Mouthwatering Deals Starting INR 399 Only! Grab That Table NOW! Previous Post What’s Up Jaipur? 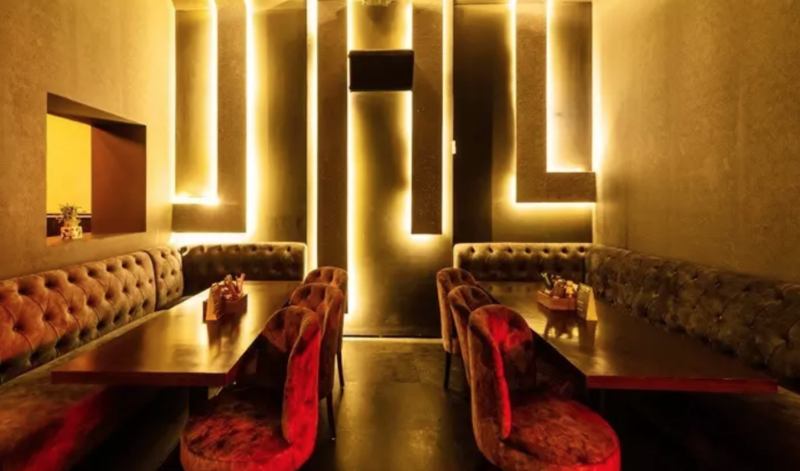 4-Course Meal At Clever Fox For INR 549 Is Exactly What You Need Right Now! Next Post Mumbai! Feed Your Sweet Tooth With Worth-To-Die-For Waffles At Just INR 99! !